This is an advanced DVR with built-in night vision, SD card recording and Wi-Fi connection with optional push notification. 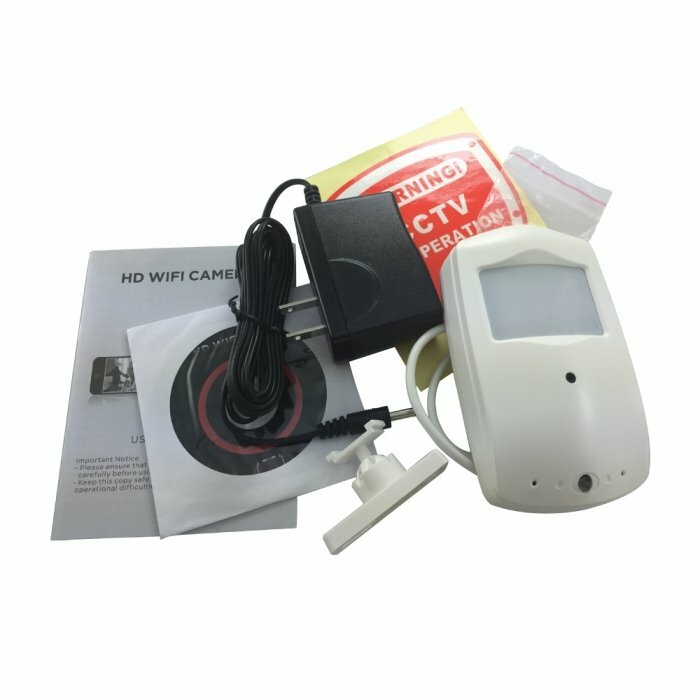 The WiFi module in addition to remote internet access is also capable of wireless access without an internet connection for up to 100 meters line of sight. 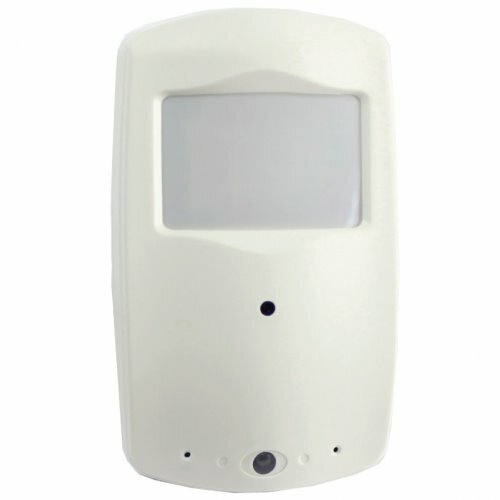 It appears to be an ordinary infrared motion sensor thus the camera is a perfect fit for both home and business. Using micro SD as a storage means this camera gives you high definition recording. You are free from cumbersome process of recharging the camera since the camera runs on AC current from a standard outlet. As it is equipped with night vision technology one can also use it in complete darkness. 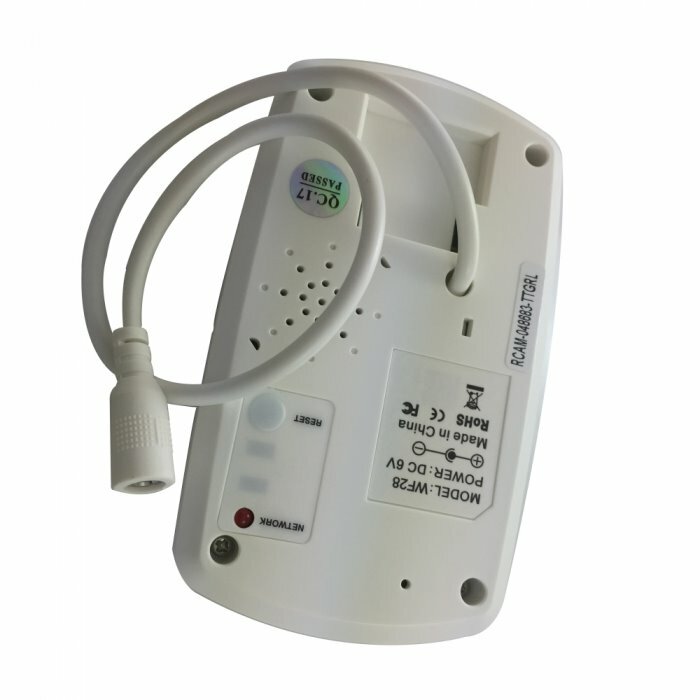 Motion detector is activated automatically when there is even a slight movement. Pre-motion trigger saves three seconds prior to motion started and saves another three seconds after the motion has ceased. 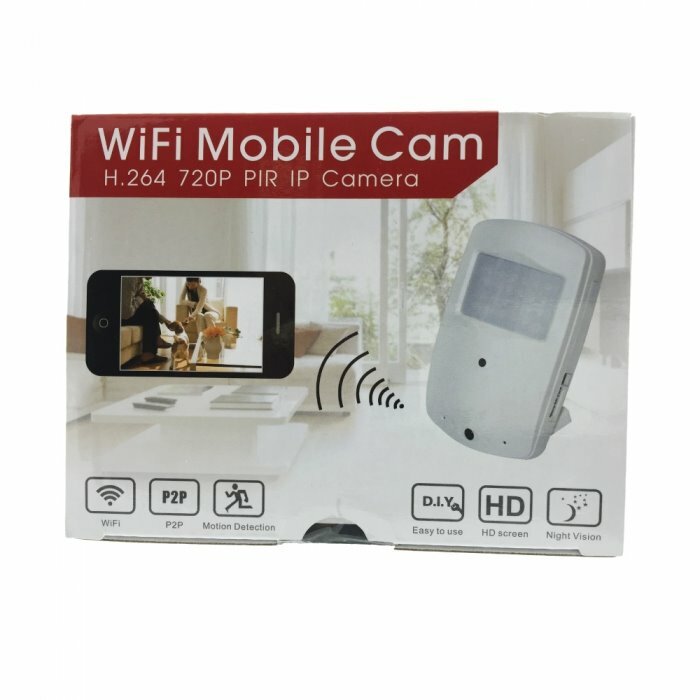 The camera comes with the DVR, a remote control, USB cable, mounting hardware and AV cable which facilitates viewing or playback of recorded picture on a TV or monitor. Micro SD card (not included) can be extended up to32GB.